The Walla Walla Valley’s agriculture is comprised mainly of wheat and wine grapes, both of which grow with great success thanks to the valley’s fertile soils and sunshine. Neighboring Yakima Valley is another thriving wine region. With similar soils and climate, in addition to wine grapes they also grow over 75 percent of the country’s hops. Walla Walla grows zero. But this year two local friends, Nick Morgan and Jeremy Petty, with a background in farming and vineyard management, decided to change that. Walla Walla Hops erected their hop poles last autumn and planted their first crop of rhizomes, bought from Yakima Valley, this spring. They will soon be providing a half dozen local brewers with samples of this year’s harvest. 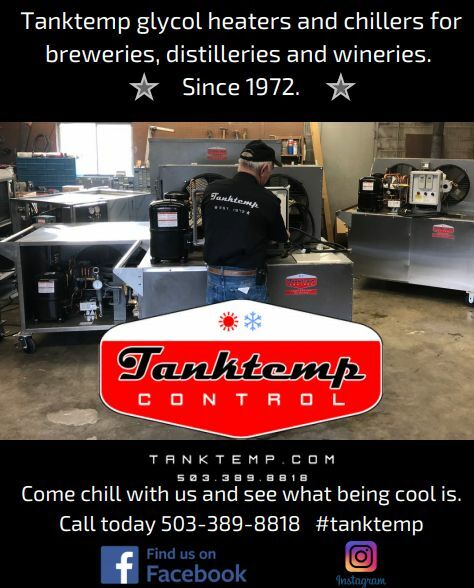 When deciding what varieties to grow, they started by asking local brewers what their interests were and learned that many of the breweries weren’t able to get the selection from Yakima that they wanted. Because of their small size, they have to buy on the spot market, rather than contract for large orders, which gives limited choice and supply. They also researched what varieties were the most used and planted in the craft beer industry. This year they focused on “the backbone hops,” as Petty called them. They are growing Cascade, Columbus, Centennial, Pearl, Tettnang and a wild variety they propagated on their single-acre plot, formerly in alfalfa production. They hope to expand into more acreage next year. During harvest they will collect data from analysis of the cones to determine what the Walla Walla terroir brings to the hops. This analysis will also determine what variety the wild hops originated from, which they collected from the nearby Blue Mountains. After asking around, several farmers told them of the location where the hops, said to have been discarded there by a farmer during Prohibition, are flourishing, climbing up anything they can, including a stop sign. They’ve planted lavender and other plants at the ends of the rows to attract predatory bugs like ladybugs to curb pests like aphids and spider mites – the biggest threats to the plants. They will use pesticides as needed. Morgan added that some of the farmers they spoke with had considered hops but never followed through. 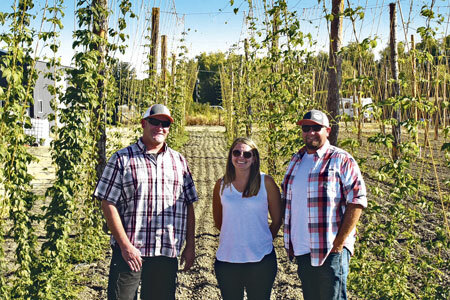 Now that Walla Walla Hops is up and running they have had several calls from other local farmers interesting in assistance with planting their own hops crop in the future. Walla Walla Hops is poising itself for custom harvesting and processing for regional farmers, with construction finishing up on a small onsite processing facility. “When you put the numbers down on paper for hops versus wine grapes, hops come out ahead,” said Petty. Though Petty’s enology and viticulture degree has proved useful, the partners, who both work full time at other jobs – Petty at a juice processing facility and Morgan at the state penitentiary – credit YouTube videos to much of their learning about growing hops. They also work with a local familiar with the fertilizer needs of the hop plants in the Yakima Valley. In addition to providing brewers with local hops, they also plan to sell hop shoots in the spring to restaurants. The chefs they approached this spring with samples were all eager to work with this ingredient, new to all but one. Hop shoots, which taste and look similar to asparagus, are a common European delicacy and, due to their delicate nature, short season and need for hand-harvest, fetch steep prices. “If you Google ‘most expensive vegetable in the world,’ hop shoots are what you get,” said Petty, who predicts they may sell in the same price range as foraged morel mushrooms locally. 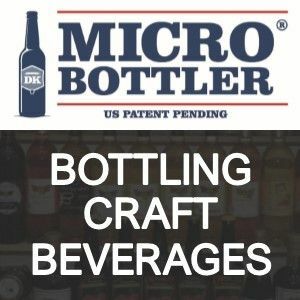 They would also like to produce hop-infused slats and cooking oils, since they saw an opening in the market and cater to home brewers. In Washington you may find the occasional pickled hop shoots, but most growers aren’t set up to harvest the extra shoots, which are typically discarded after the five to six shoots needed per wire are coiled. They said they have had an outpouring of community support for the project and have tried to repay it by using as many local supplies as possible, including the 20-foot hop poles, harvested by a local lumber yard from the Blue Mountains. For their custom-made processing machine, they found blueprints from the University of Vermont for the size they wanted and went to a local fabricator to construct it.